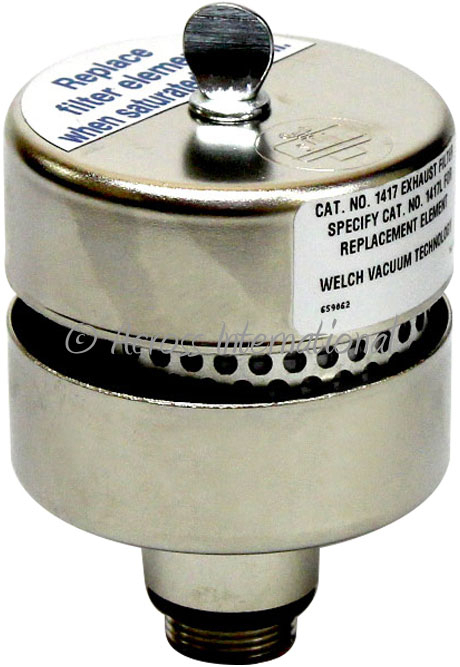 Now every Welch 1400 pump we sell comes complete with a Welch 1417 oil mist exhaust filter (a $170.90 value), see Welch's website below for more details. 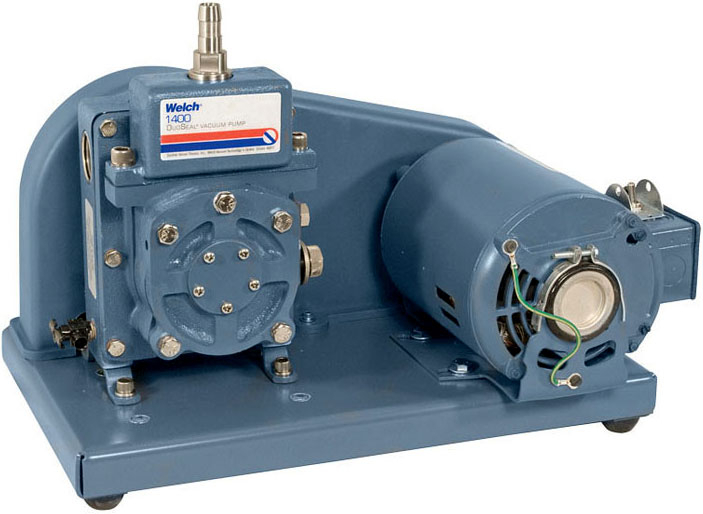 The Welch DuoSeal vacuum pumps are known for their ruggedness world-wide. 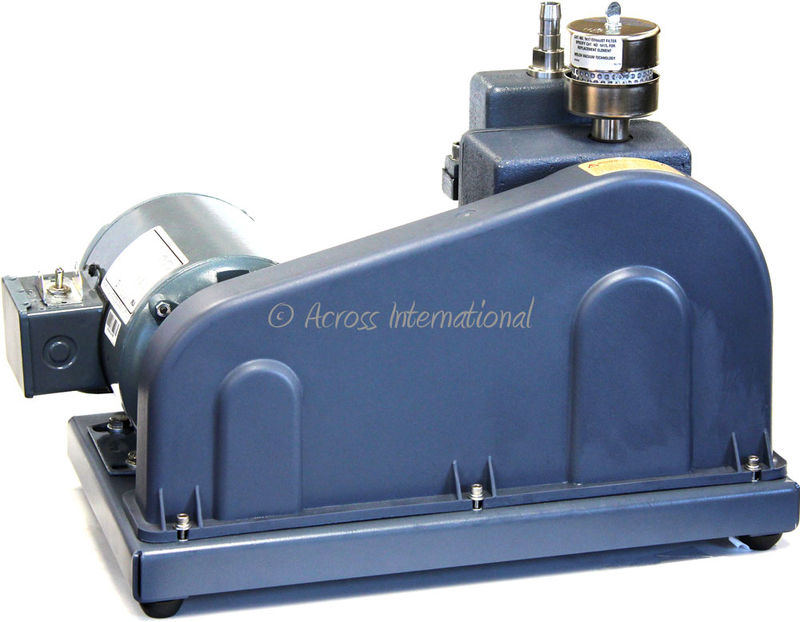 These pumps have large oil reservoirs to dilute contaminants. 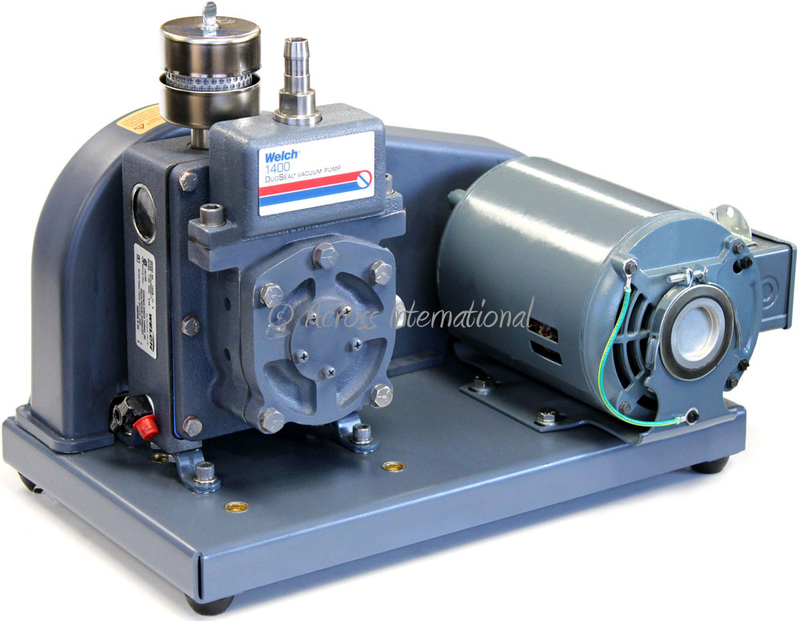 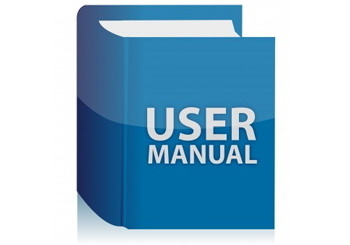 Low pump rpm to reduces friction and wear while minimizing reservoir temperature to lessen chemical reactivity.